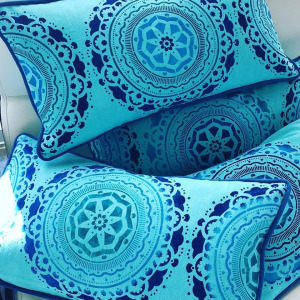 Palm Beach Custom Cushions is an upholstery company in Delray Beach FL that provides Custom cushions, interior design and decoration services, sewing manufacturing services, custom sewing services, furniture remodeling contractor services & industrial sewing services. Our services can help you to give us a great look to your home. 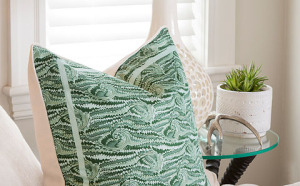 A boutique studio & workroom providing services to Interior Designers & Upholsterers in S. Florida. We also design & create original pillows & artwork.